A little time and research could save you hundreds of dollars! 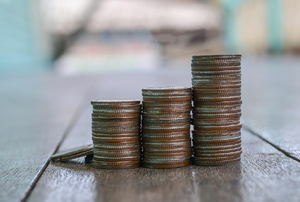 Start with these money-saving hacks. 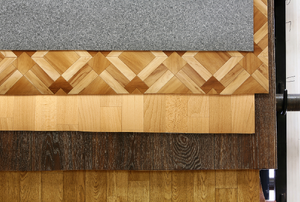 From hardwood and laminate to marble and bamboo, here's some do's and don'ts for each. 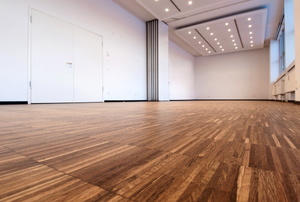 Cork flooring has a range of benefits including comfort, cost, and ease of cleaning. 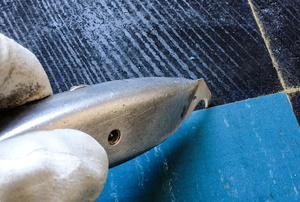 Here are 5 ways to silence noisy flooring. A bathroom is a great place to try your hand at tiling since it's such a small space. Here's how to do it in 8 steps! 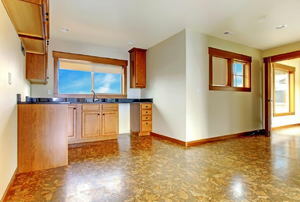 A linoleum floor is an attractive and inexpensive option for your home. 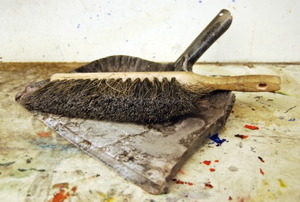 Make sure to feather edge the surface. It's difficult to avoid spatters. Marmoleum isn't difficult to install with the right products and is a green choice for many homeowners today. 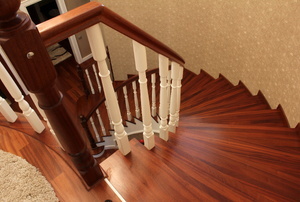 Plan the flooring for your stairs based on safety, visual appeal, and the surrounding floorcovering options. 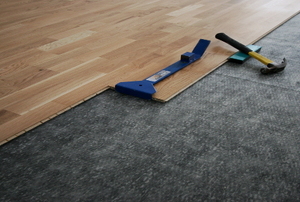 With proper preparation, installing linoleum flooring is not a difficult task. 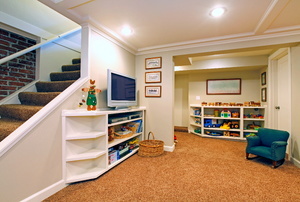 Underlayment adds an additional layer of soundproofing to your home. Hardwood floors can last for many years. 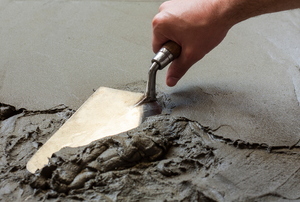 Removing linoleum floor from a concrete base can be hard work, and that nasty adhesive left behind can sure be an eyesore. 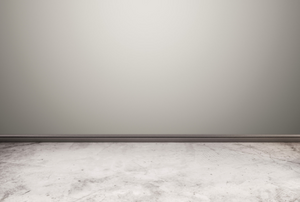 But with this simple-to-follow guide, you can have your concrete floor linoleum-free and shining in no time - and with easy-to-find household items too. 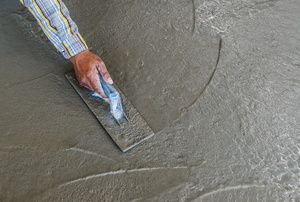 Applying self-leveling compound is a necessary step when refinishing an old concrete floor with a fresh concrete floor. 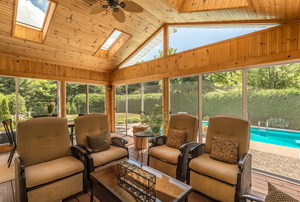 Over the past decade, there has been an explosion in the popularity of do-it-yourself projects and renovations. 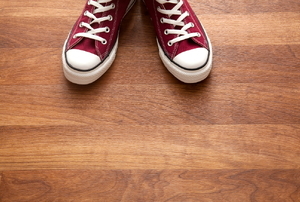 Are Your Floors Making a Bad First Impression? 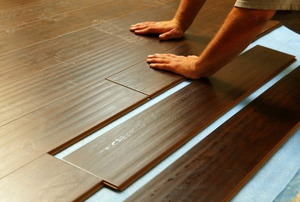 Are your floors creating the right first impression of your home, or could you use a little help? Don't quit before you begin. 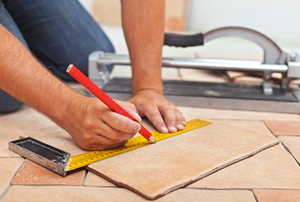 Don't want a headache when you install the tile floor in your bathroom? Consider these tips first and you won't! 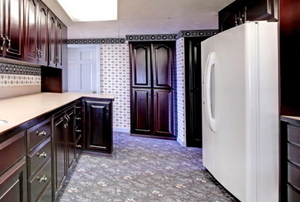 Check out this walkthrough to stay within your budget no matter which room you are reflooring. 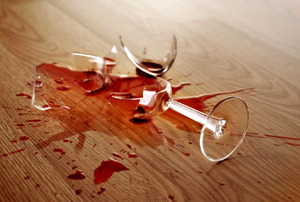 Don’t let stains ruin the look of your linoleum flooring. Learn how to get rid of set in messes with some simple household items. Linoleum, ceramic tile, or hardwood...which to choose? 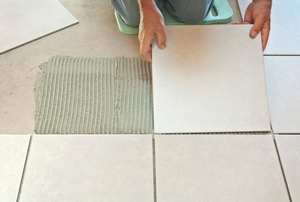 Innovative self-stick tiles with grout lines are an inexpensive and easy-to-install flooring option. How Do You Calculate Room Area? 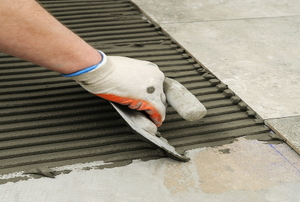 If you have a cement floor, you might want to think about adding a floating subfloor before the top covering.